The general rule of thumb is that roughly 80% of jobs are NEVER advertised. 80%!!! That means that if you don’t have a network, you are most likely missing out on the next amazing step in your career. People like to hire people that they know. Remember the last time you hired a plumber or went out to a new restaurant? You asked around or used yelp to get a review, didn’t you? So with this is mind, if you are a plumbing contractor then you should probably get yourself out there and on the network. If you don’t know how to do this then you should check out something like this website http://yoursgi.com/plumber-network/. And that was just for a reasonably small amount of money, but it’s worth it in the long run. Well, the number ranges, but it can cost a company anywhere from $20,000 – $50,000 to hire and train a new employee. So they want to get it right from the start meaning….they want someone who is already vetted and known. NETWORKING STRIKES AGAIN. So to sum up my first two points: You’ll find out about more jobs AND have more of a chance getting them if you have a strong network. But let’s also talk about secret reason #3 that networking is important. Secret reason #3: Networking makes you FEEL BETTER. Even if you are an introvert. What? Yes! We humans are social creatures, and I could cite study after study of how we are all hiding behind technology today more than ever (which the studies say make us sad), but the thing to remember is that when you are with people you set yourself up not only for knowledge, but also for inspiration and motivation. Meeting people can expand your horizons, teach you about things, open up new opportunities, or simply get you thinking. And, real-person conversations often help your body release anti-stress hormones so networking can actually decrease stress. I know. I KNOW! It’s amazing. So, this is me saying that networking is worth doing, and no matter how much you are doing it – it’s worth doing more :). 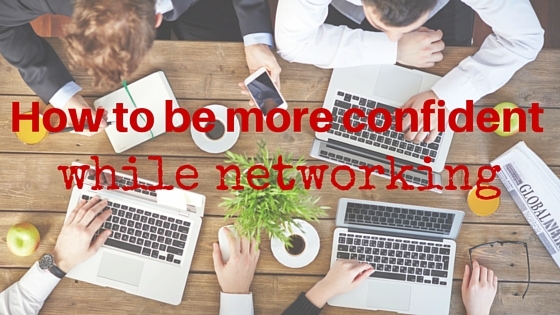 But what if you hate networking or feel vulnerable or not-confident? Ugh. No fun, I know. That’s what I want to talk about today. 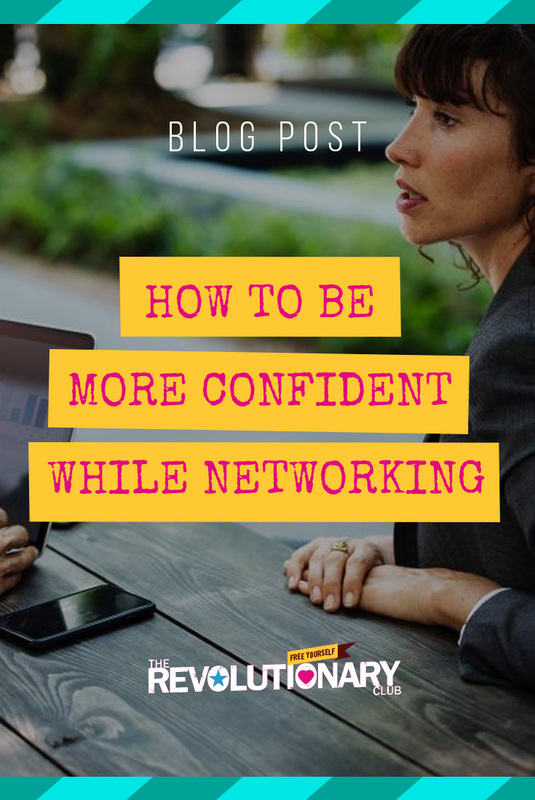 There are two easy things that we can all do in order to make networking easier – whether you enjoy it or it makes you want to breathe into a paper bag. And the best part? You don’t even have to get off your couch :). The first way to become a more relaxed and confident networker is to change the way you think about it. Gone are the days that “networking” is simply being thrown into a room of people and forced to give out 30 business cards while you have 30 terrible ninety-second conversations consisting of “Hello, what do you do? Here’s what I do” and walk away. I want you to forget the word “networking” and start thinking of the word “connection.” Rarely do people want to help those that they don’t know – so the scenario I listed above is actually a waste of time. Anytime, anywhere you can be networking. You do not have to attend networking-specific events. And you don’t need a cast of thousands in your network in order to have a strong one. All you need to do is really connect with a few people, and build a relationship. You don’t have to be BFF’s, but you just need to know them well enough to feel comfortable reaching out occasionally and saying hello. The way to change your thinking is to replace the word networking with one like connection. Or friend. Or new friend. Or fun new person I get to chat with. Anything that works for you! But I want you to practice thinking of networking in this new way and see how it makes you feel (hint: you’ll feel better). One other way to start to feel better and more confident as a networker is by making yourself feel more confident. You can actually change your brain’s wiring with a simple 2 minute exercise: Take a moment and sit or stand while taking up as much space as possible. Stretch out your legs, open up your arms, uncross your ankles, take up space. 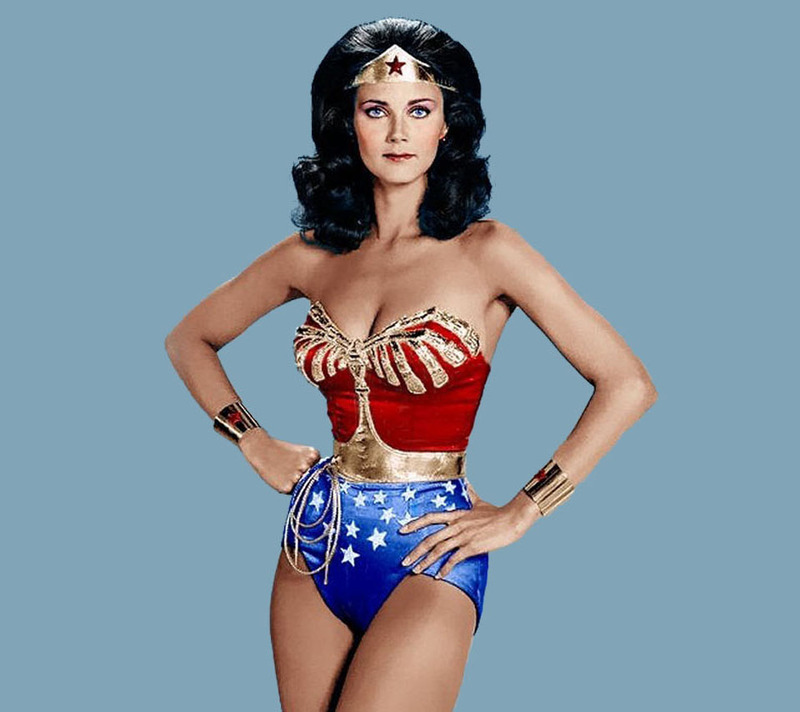 These are called power poses, and they truck your brain into feeling more powerful and confident..so embrace your inner wonder women and have at it! Here’s a short TedTalk on why this works, but it DOES. 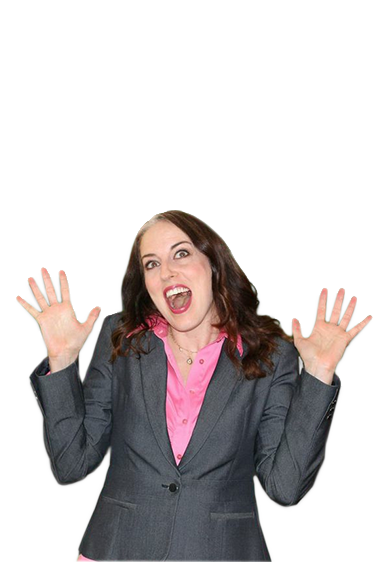 Anytime you find yourself in a connection situation, I want you to take a few minutes beforehand (in the elevator, in the bathroom, at home before you walk out the door), and do a power pose. It will trick you into feeling more confident, and since you are only going out to meet a few new interesting people, there’s nothing to stop you from feeling amazing, right? 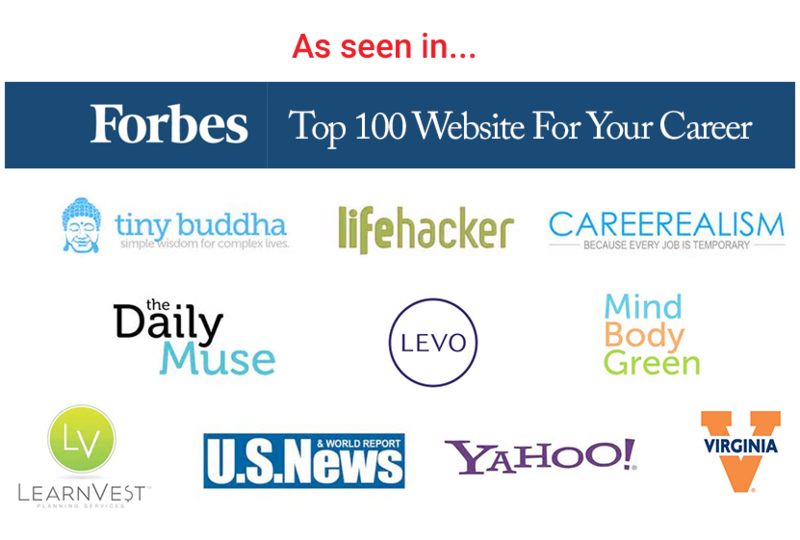 Want more networking help? Make sure you are in the community so you don’t miss the next blog! You can join right here CLICK.